Hey guys! 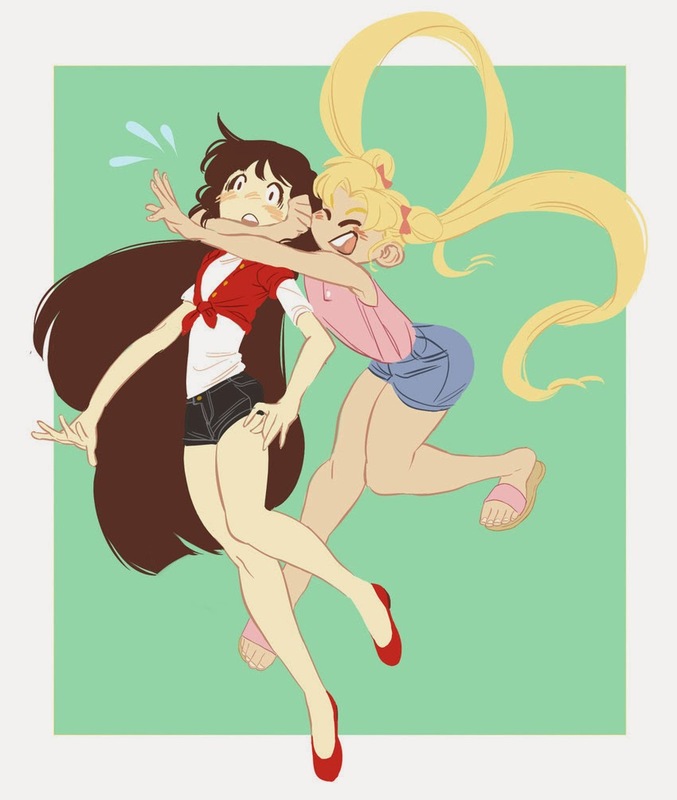 Sorry for not posting these days,I'm having trouble with my laptop.I hope the issues will be resolved tomorrow. This is just what i need! I've always been the type to reread only my favorite books throughout the whole year or obsessively wait for the new releases to read them. So many of the books i pick up along the way end up on the "to-read" shelf. S this will be a great way to lessen the pile. 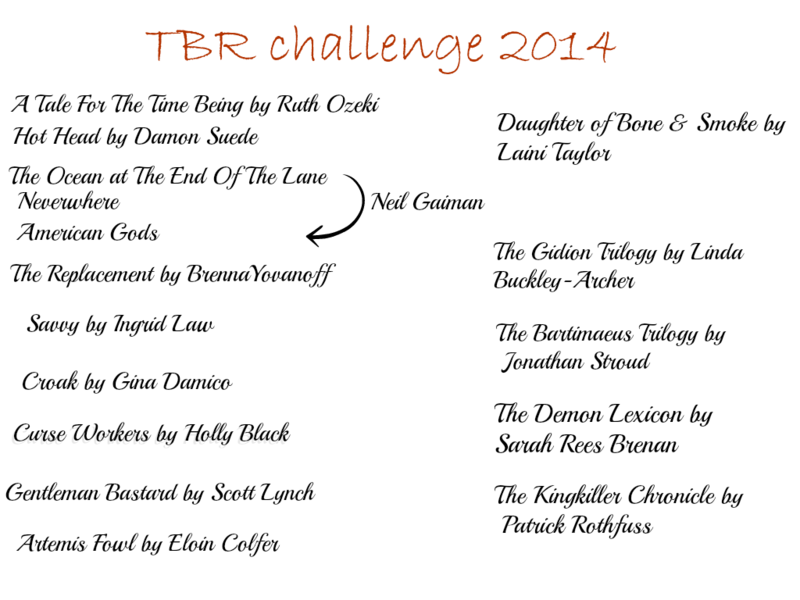 The 2014 TBR Pile Reading Challenge is being hosted by Bookish. 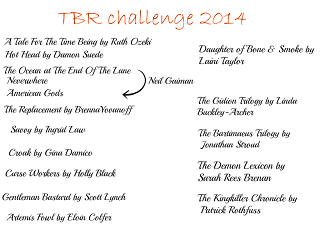 There are different reading levels and there are fun prizes that you can win throughout the year. I am pretty confident that I'll read at least to First Kiss level, which consists of reading 21-30 books throughout the year. Interested in joining?Check out the Sign Up post at Bookish.Good Luck!